Nineteen years after the initial release of American McGee’s Alice, it appears the developer is at it again. 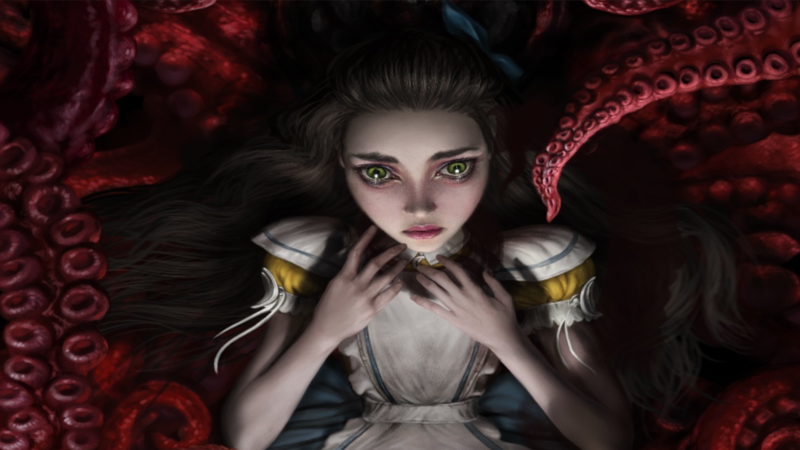 American McGee’s Alice was a horror adventure game that took place after the events in Wonderland in a grim version of Lewis Carroll’s Alice in Wonderland universe. American McGee followed that game up with another in the series called Alice: Madness Returns in 2011. But, even that wasn’t enough for fans. Case in point; Alice: Asylum. Back in 2017, the dev requested people to stop asking about another game in the American McGee’s Alice series. But it was obviously to no avail. In September 2017, they caved and said they would see what they could do. Though, it’s important to note they hid behind the fact that it would be up to EA. Jump forward to now and they have officially announced their next game; Alice: Asylum. According to their blog post, they are hard at work on the design, art, and story. It will put you in the shoes of a young Alice as she works through the trauma of losing her family. This also means you will still be in the asylum. No release has been set, but it’s obvious that they are in the early stages and you shouldn’t expect it too soon. What do you think? Are you excited to see this series continue?